A true taste of Great Wall through hiking! 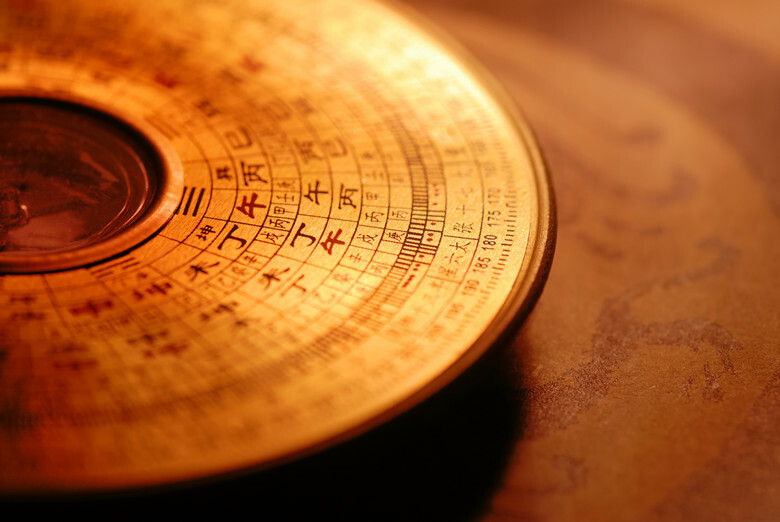 Home » Blog » Does FengShui Really Work? Posted on 02/11/2018 at 02:55. Feng shui means wind and water in Chinese. 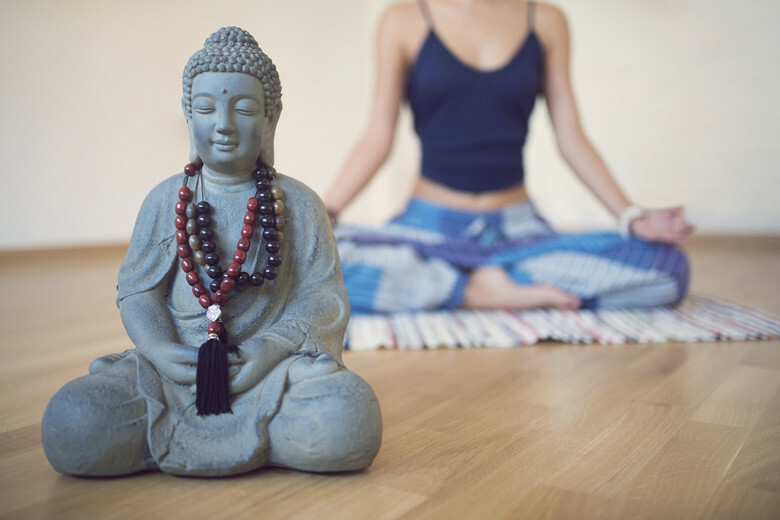 The goal is to harness and balance the chi energy in your living space. Even skeptical people may find that they are able to benefit from adopting the ancient art of FengShui and incorporating the basic principles into their home and workspace. This is because, although FengShui seems to be shrouded in mysterious ancient philosophy, what it has to teach people is still as relevant today as it was in times of old. At first glance, onlookers may be forgiven for assuming FengShui is a New Age fad that intrigues people who are gullible. However, FengShui, upon further reflection, works because it makes sense. One of the fundamental principles at work is the balancing of extremes. This may be described using the words yin and yang, or feminine and masculine relating to material objects and elements. When you enter an environment that is extreme in appearance, for example, with deep red walls and a red ceiling, you are affected emotionally due to the oppressive atmosphere created by color. According to FengShui, in order to keep yourself well and joyful you should create balance in the spaces that you dwell, so that you don’t become afflicted with such extremes of emotions that can badly affect your emotional balance. Another way FengShui makes perfect sense is that it encourages people to create an environment that is easy to move in, thus helping make the atmosphere they live in harmonious and stress-free. By getting rid of clutter, and only keeping functional and important material objects, you can make your life simple and become less anxious than you would feel if you dwelt amongst rubbish and meaningless objects. The placement of objects in your living environment can help or hinder your thought processes, as well as your movement through a room. Psychology tells people that they are profoundly affected by what they see, hear, sense and smell. By harnessing the simple powers of FengShui, they can control the atmosphere around them and stay in charge of their well-being and ability to perform with ease and purpose. FengShui is not really magical or mystical at all. It is based on psychological insight and common sense. The human brain responds well to balance, tranquility and harmony. When these elements are not in place people cease to cope well, and can be prone to mood swings, illness and anxiety. FengShui can help you make your home, office and garden great spaces to live in that become your havens in which to recuperate after spending time in less hospitable places, such as traffic jams and bustling streets full of people. When is the Best Time to Visit the Great Wall of China? Climbing the Great Wall of China - Where Do I Start? Mutianyu Great Wall Vs Badaling Great Wall – Which Is Better? How Difficult is it to Hike from Jinshanling to Simatai West? How Difficult is it to Hike From Jiankou to Mutianyu? Where is the Best Location to Stay in Beijing? How Long Should I Stay in Beijing? Do You Really Need Hiking Boots to Explore The Great Wall of China? How Do I Get From the Airport to Beijing? *Get Replies with 24 hours, usually quicker.